Hollow Mirror creates a beautiful illusion through geometry and design. 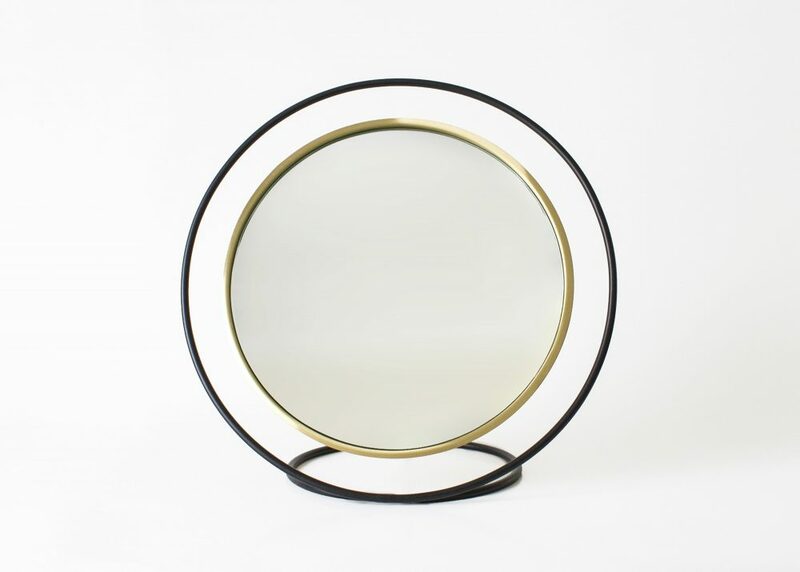 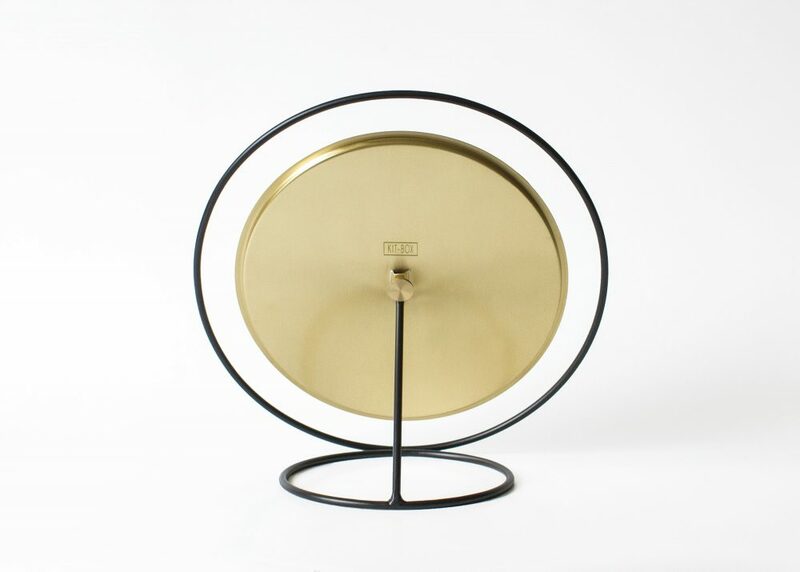 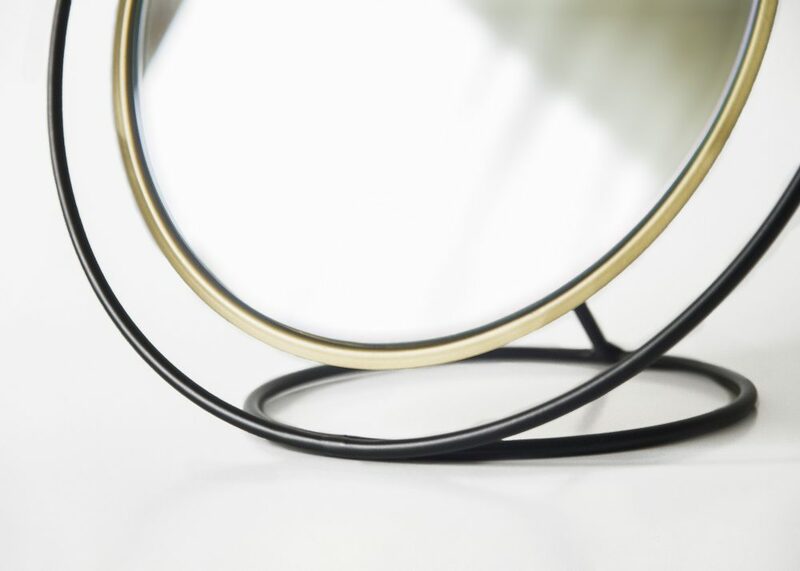 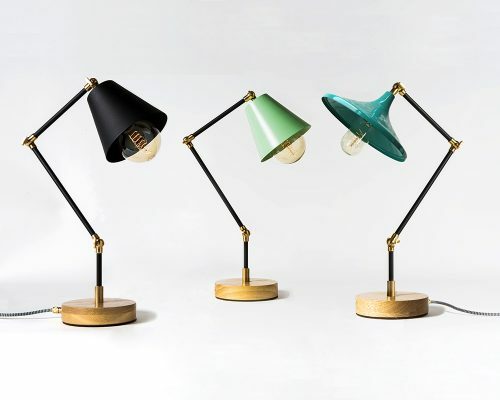 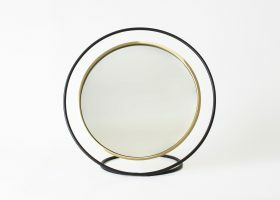 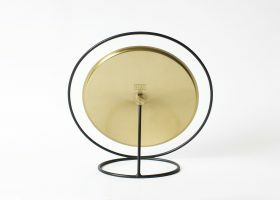 A metal circular frame acts as a stand for the mirror and gives the implication that it is floating in the air. 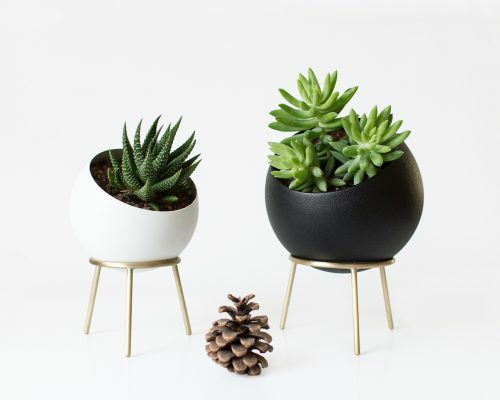 The handcrafted mirror serves as a functional object as well as an attractive decorative element. 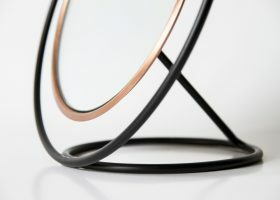 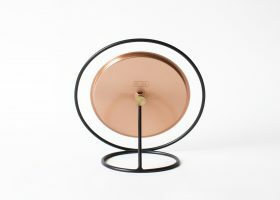 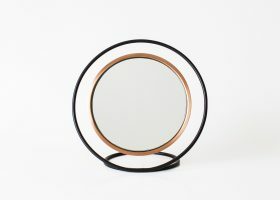 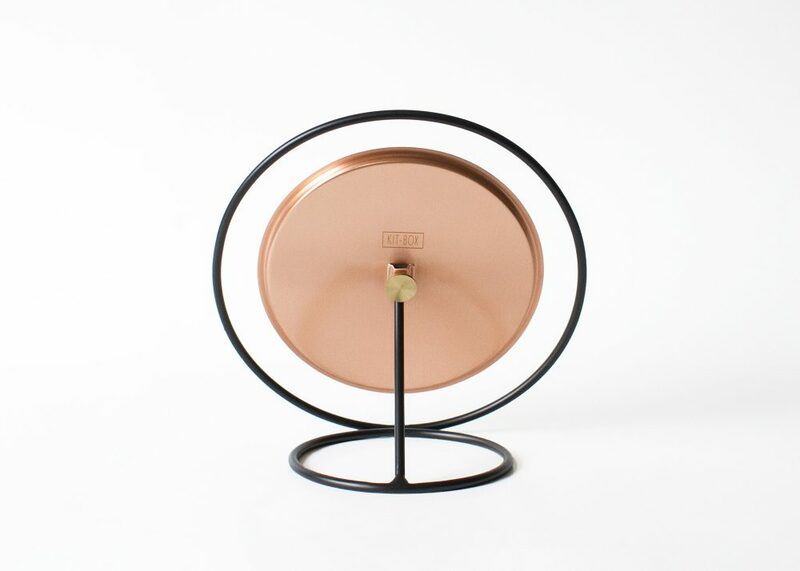 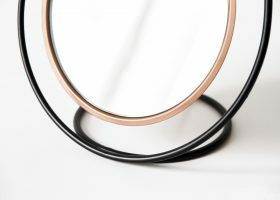 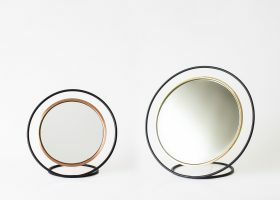 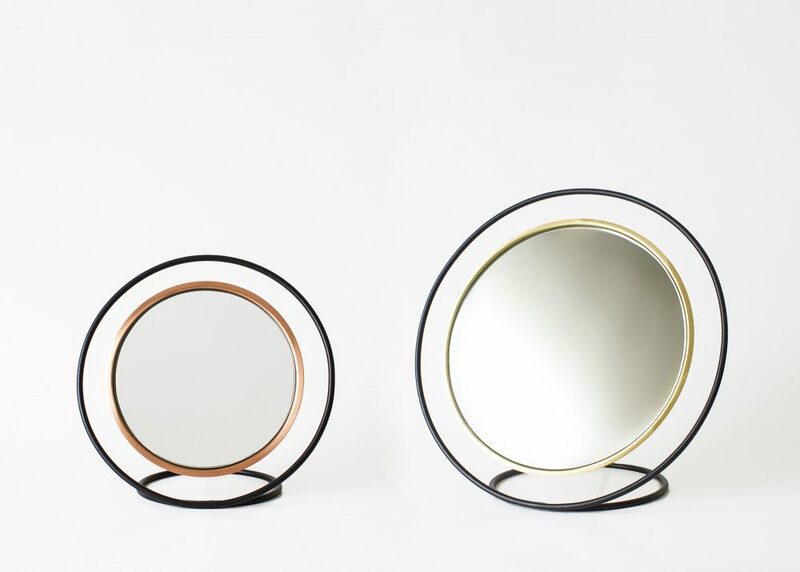 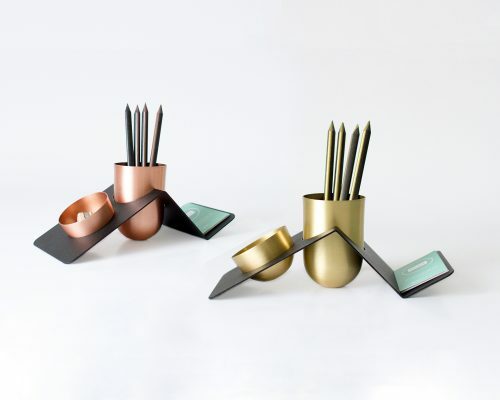 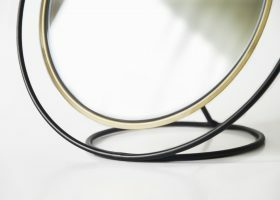 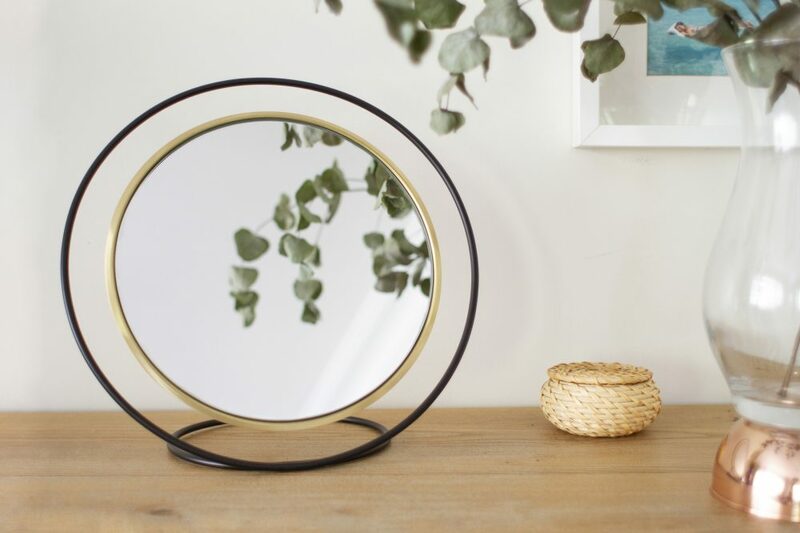 Hollow Mirror, by being completely handmade, emphasize the skills of handcrafting in its copper, brass and metal details. 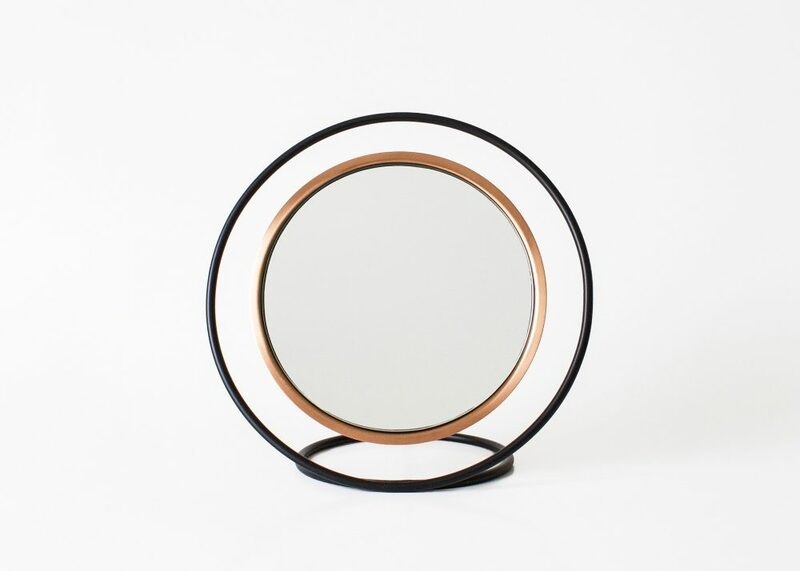 Wait until you see your reflection on this mirror. 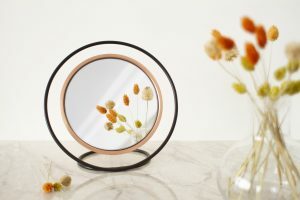 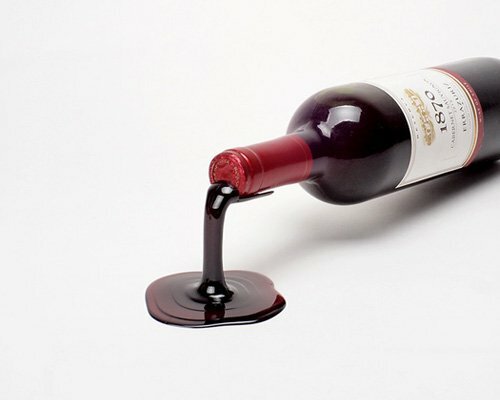 You’ll love the floating image of yours.